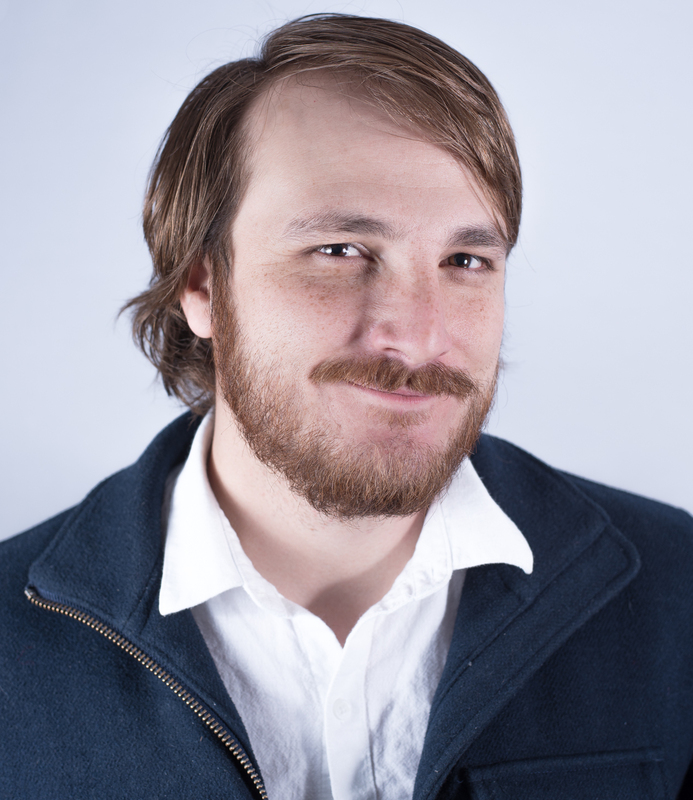 Nicholas Moore, a producer, filmmaker, and digital marketing consultant, is the new Mesa County Libraries 970West Studio Artist in Residence for the first four months of 2018. Moore, who holds an English degree from Colorado Mesa University, is a collaboration artist and digital videographer. For years after graduating from CMU, Moore traveled to multiple countries with a blank canvas in hand. Upon arriving in countries like Ecuador, Taiwan, and Costa Rica, Moore would set up a blank canvas in a public square and invite passersby to paint things that were representative of their culture, all while filming and photographing the experience. In 2016, Moore traveled with two others to Nepal to document the long-term impacts of areas devastated by earthquakes a year earlier. This production, “Nepal Will Rise,” has reached international audiences. Moore’s project during his 970West Studio residency includes filming a full-length music video for Mount Orchid, a local band. The music video project will serve as a basis for hosting events for local teens that will include a lecture and discussion of popular music videos, a workshop filming in the 970West Studio with a band, and an intermediate video editing class. Moore’s residency lasts through April 23. Two other artists are scheduled to serve as 970West Studio Artists in Residence this year: Jack Laiche, a painter (April 30-Aug. 13), and Pavia Justinian, a mixed-media sculptor (Aug. 20-Dec. 3). “The Art of the Music Video.” 3:30-4:30 p.m. Tuesday, Jan. 30, in the Central Library Teen Center. Teens only, please. This presentation will include a cross-section of famous and not-so-famous music videos that tell captivating stories with images. Participants will diagnose some of the patterns that make music videos “good” and brainstorm storyline ideas for music video production. “The Art of Filming a Band.” 3:30-5:30 p.m. Tuesday, Feb. 20, in the 970West Studio, Fifth Street and Ouray Avenue (across from the Central Library). Teens only, please. Registration required by visiting the Events Calendar or calling 970-243-4442. Learn the ins and outs of setting up a successful video shoot. This workshop will teach participants how to work with a band as both a director and a videographer. Learn how to develop interesting shots of musicians and instruments while learning how to effectively communicate with the band. “The Art of the Edit.” 3:30-5 p.m. Tuesday, March 20, at the 970West Studio. Teens only, please. Registration required by visiting the Events Calendar or calling 970-243-4442. This presentation will include a behind-the-scenes look at the editing process of a music video. Learn how to make edits that develop the storyline and plot while also maintaining a rhythm that respects the music. Posted in 970West, General, Library News, Programs/Classes, Teens.